The Campaign's primary function is to create awareness and open communication between Members of Congress, energy advocates, and local program supporters and recipients. Explore the areas below for reliable LIHEAP resources that can help continue this important conversation. 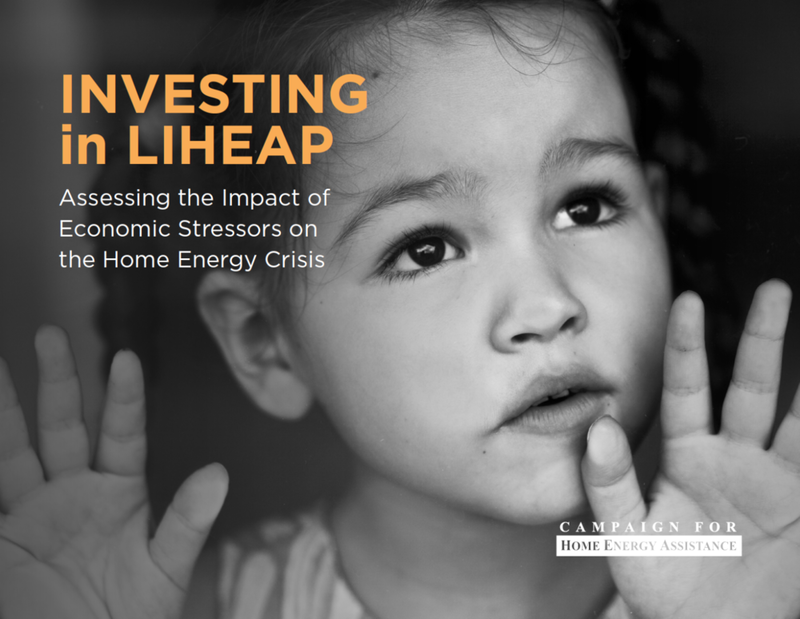 The Campaign for Home Energy Assistance offers several important LIHEAP resources for advocates, including a white paper, state profiles, videos, and more. Are you searching for funds to help pay your utility bills? Find contact information for the national LIHEAP Help Line and links to state-by-state resources to find help closest to you. LIHEAP funds are distributed through block grants to individual states and tribes. Find the office and LIHEAP program coordinator in your state or region. 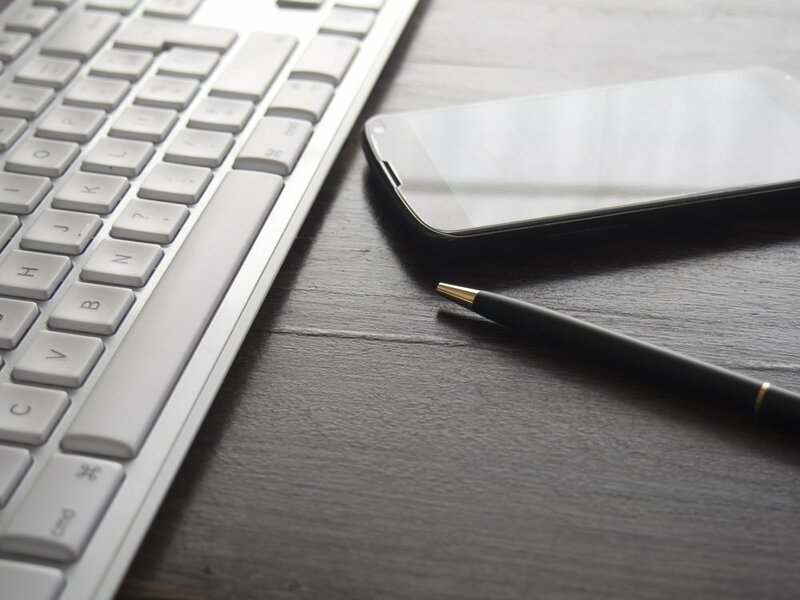 Find resources for state-by-state LIHEAP funding data, allocation information for Native American tribes, historical data, and policy updates from the Campaign.